RSG runs programmes that unlock lawyers’ innovation. We help them realise that innovation is attainable by everyone and that small improvements can make a dramatic difference to their clients and colleagues. We draw on over a decade of researching the FT Innovative Lawyers programme, which includes over 10,000 interviews with law firm leaders, partners and clients on innovation in the law. INNOVATION WORKSHOPS: Partners, general counsel and senior teams can attend our unique workshops where we help participants road-test and develop their ideas for innovation. We can use trusted formulas for the workshops or bespoke them to the needs of a law firm or law department. The RSG workshops involve a number of market-leading collaborators from top Meyler Campbell coaches, design-thinking and communication professionals and thought-leaders. INNOVATION COMPETITIONS: We create powerful internal innovation competitions for law firms and in-house legal departments, working with clients to develop tailored competition structures, assessment criteria and rewards. Our experience around the globe helps ensure competitions are independent, robust and engaging, and deliver valuable ideas that boost income and cut costs. ADVISORY: We provide counsel and coaching for law firm leaders looking to innovate and better understand evolving market trends. 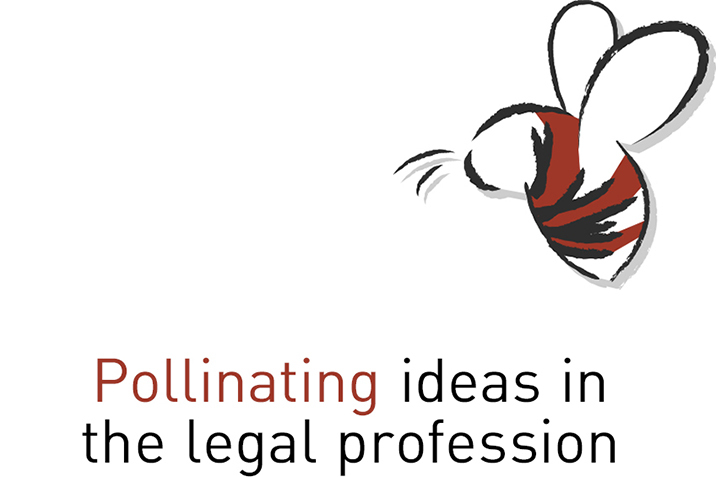 Some of the most senior figures in the legal industry receive one-to-one, confidential support from Reena SenGupta, who is a trained coach and has spent over twenty years evaluating how law firms are managed effectively. Her counsel provides them with strategic input from someone who has an in-depth understanding of most major law firms. She can share a wealth of market knowledge from the research RSG carries out annually for the FT Innovative Lawyers programme and other RSG projects.